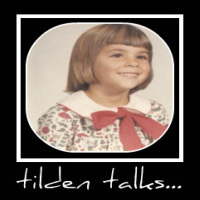 tilden talks...: Will You Be My Date for Date Night? If I were with you, you'd have to share the popcorn. And I usually get Raisinettes. Sometimes I get Whoppers or Reese's Pieces. And I must have a cola.